The reason for reading Parshas Shekalim:  The Torah requires that the sacrifices of the Temple be bought using the money of the new Shekalim fund, each year beginning from the month of Nissan. Thus the collection of the annual Shekalim donation [which was mandatory] was announced in the month proceeding the month of Nissan, which is within the month of Adar that falls in proximity to Nissan. We thus read the portion of the half Shekel donation in proximity to the month of Adar as a reminder [and verbal fulfillment of this requirement. When: The date for the reading of Parshas Shekalim is dependent on the day of the week that Rosh Chodesh Adar is situated that year. 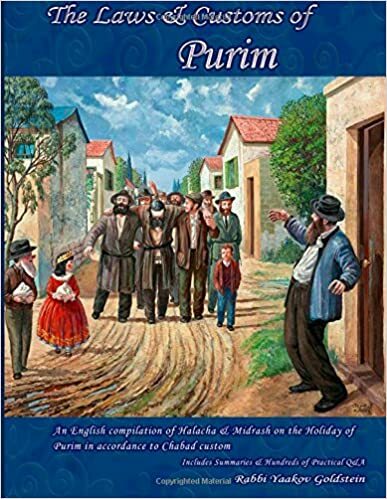 When [the second day of] Rosh Chodesh Adar falls on a weekday, even if it falls on Erev Shabbos, the Parsha is read on the Shabbos before Rosh Chodesh, which is known as Shabbos Mevarchim Chodesh Adar. If however [the second day of] Rosh Chodesh Adar falls on Shabbos the Parsha is read on Shabbos Rosh Chodesh. 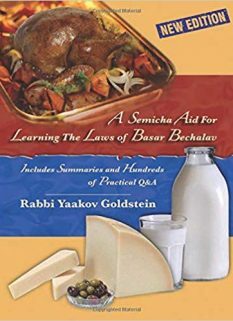 In a leap year that there are two Adars, the Parsha is read [either] prior to Rosh Chodesh Adar Sheiyni [or on Rosh Chodesh Adar Sheiyni, in a case that Rosh Chodesh Adar Sheiyni falls on Shabbos]. The portion to be read:  The portion read is from the beginning of Parshas Ki Sisa until the words “Lechaper Al Nafshoseichem” in verse 16. The Haftorah for Shekalim is then read from “Veyichros Yehoyada”. 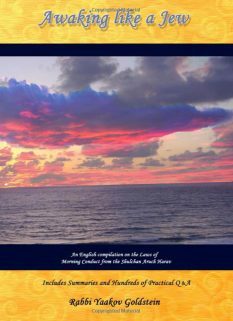 How many Torah scrolls are removed and what is the order of reading: When Shabbos Shekalim does not coincide with Rosh Chodesh, two scrolls are removed from the ark. From the first scroll the weekly Torah portion is read until Shevii. The second scroll is then placed on the Bima which is followed by half Kaddish. Hagba is then done to the first scroll. For Maftir the portion of Shekalim is read from the second scroll. One then performs Hagba to the second scroll and reads the Haftorah for Shekalim. 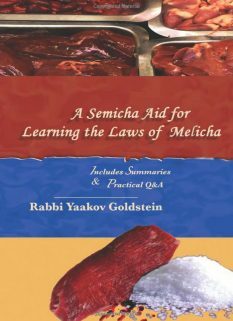 What is the law if one mistakenly began reading Parshas Shekalim from the second Torah scroll [by Shevii], instead of Parshas Rosh Chodesh? If they already began reading Parshas Shekalim from the second Torah scroll they are to complete the reading and read the portion of Rosh Chodesh from the third Torah scroll [Maftir]. The Haftorah of Rosh Chodesh is then read from “Hashamayim Kisi”. 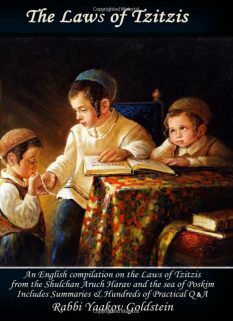 What is the law if a congregation read Parshas Shekalim a week early? 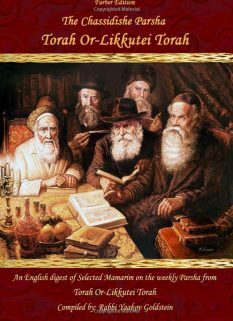 They are to read it again the next Shabbos. The Mishneh Berurah 685/2 states that the reading of the Shekalim fulfills the dictum of “to complete the sacrifices using our lips”. This verse teaches us that when we are unable to fulfill a Mitzvah in its physical sense, due to lack of a Temple, we are still able to fulfill the Mitzvah by reading the verses of the Mitzvah. 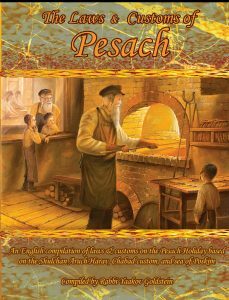 Accordingly reading Parshas Shekalim even today is not just a matter of commemoration but an actual level of fulfillment of the Mitzvah. Was Parshas Shekalim read in the times of the Temple? From the Taz ibid it is implied that the portion of Shekalim was also read in the times of the Temple in order to remind the people to bring the donation, and today we continue this reading. However from the Mishneh Berurah ibid it is implied that the reading began after the destruction so we can verbally fulfill the requirement, as stated above. The Michaber writes until “Veasisa Kiyor Nechoshes” which is verse 18. However the intent is to read until that section and not literally until those words. Upashut. Reason for reading this Haftorah: This Haftorah discusses the donation of the Shekalim.